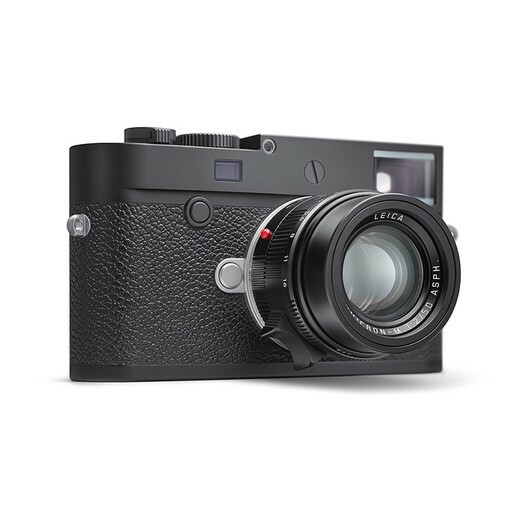 Leica SOFORT’s Black to be Announced Soon ! 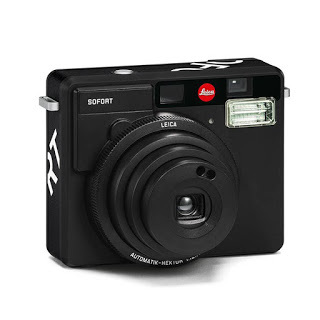 Leica will soon announce a new SOFORT’s Black camera before Photokina 2018. 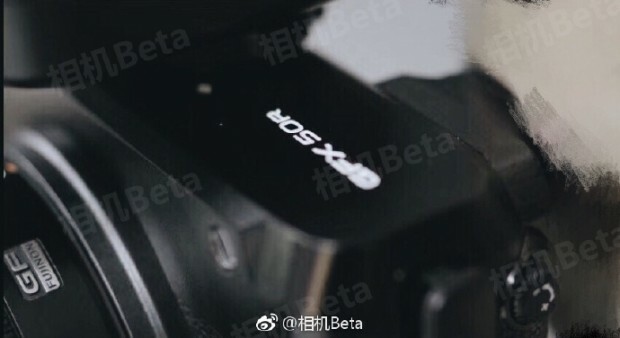 Here is the leaked images of Leica SOFORT’s Black. 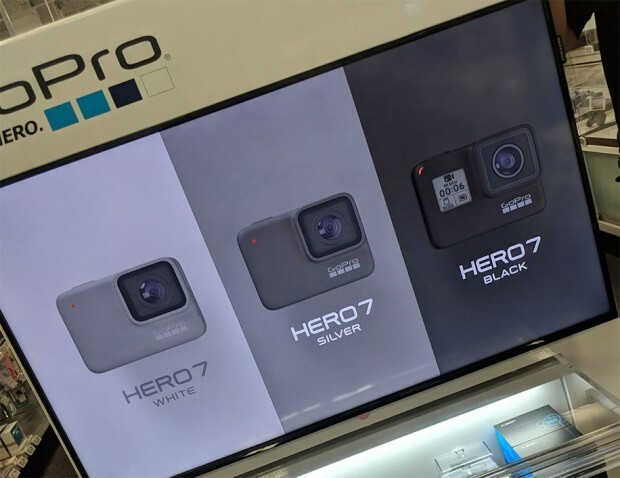 Author CameraeggPosted on September 21, 2018 September 21, 2018 Categories Leica CamerasTags image, Leak, Leica CL, Leica Q Typ 116, Leica Rumors, Leica SOFORT's Black, Photokina 2018Leave a comment on Leica SOFORT’s Black to be Announced Soon ! Sony is rumored to announce two new FE lenses for the upcoming Photokina 2018. 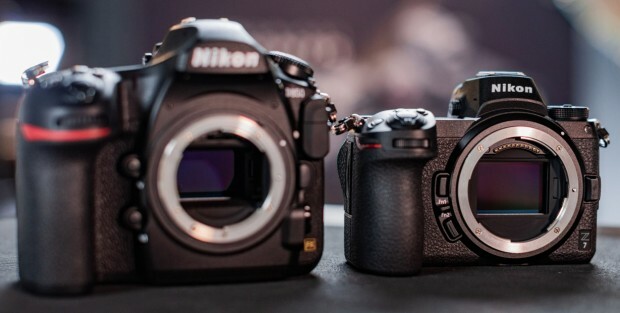 These two lenses are Sony FE 24mm f/1.4 GM Lens and Sony FE 135mm f/1.8 GM Lens. The official announcement date around September 20. 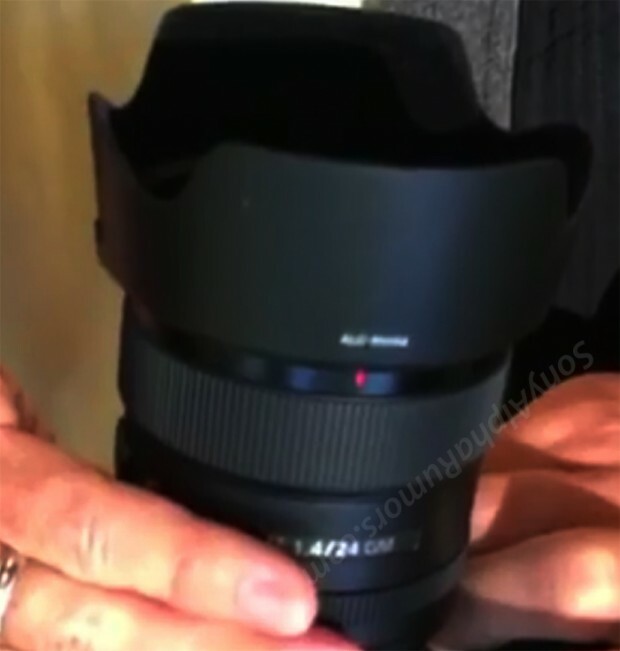 Above is the first leaked image of Sony FE 24mm f/1.4 GM Lens. Author CameraeggPosted on September 18, 2018 Categories Sony Alpha Mirrorless, Sony LensesTags image, Leak, Photokina 2018, Sony Camera Rumors, Sony FE 135mm f/1.8 GM Lens, Sony FE 24mm f/1.4 GM LensLeave a comment on First Leaked Image of Sony FE 24mm f/1.4 GM Lens ? Nokishita Camera has leaked the first images and specs of upcoming Canon EOS R full frame mirrorless camera, RF 35mm f/1.8 Macro IS STM Lens, RF 50mm f/1.2L USM Lens, RF 28-70mm f/2L USM Lens, RF 24-105mm f/4L USM Lens. 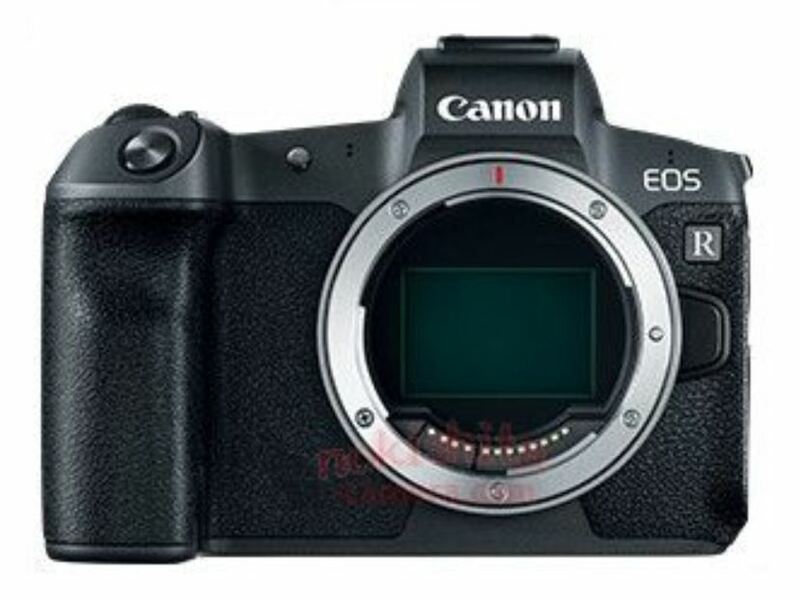 Author CameraeggPosted on August 31, 2018 Categories Canon EOS R, Canon Full Frame Mirrorless, Canon LensesTags Canon RF 24-105mm f/4L IS USM Lens, Canon RF 28-70mm f/2L USM Lens, Canon RF 35mm f/1.8 Macro IS STM Lens, Canon RF 50mm f/1.2L USM Lens, Canon Rumors, image, Leak, Photokina 2018, SpecsLeave a comment on First Images & Specs of Canon EOS R, 4 RF Lenses ! Here are latest leaked images and specs of Nikon Z6 and Nikon Z7 full frame mirrorless cameras. 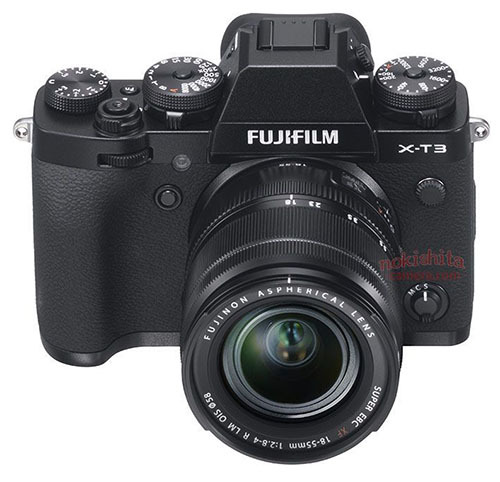 And the FTZ lens adapter works with IBIS ! 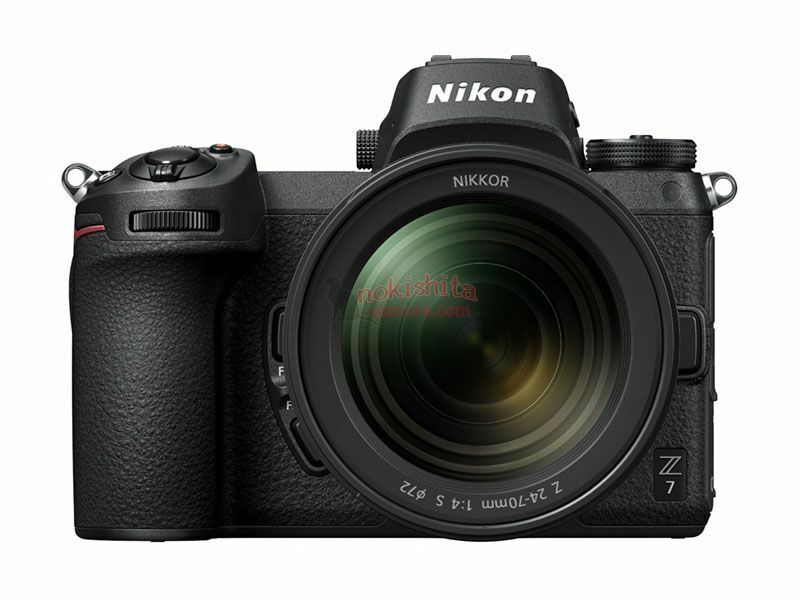 Nokishita Camera has leaked the full press images of upcoming Nikon full frame mirrorless cameras: Nikon Z6 & Nikon Z7, Nikon F-to-Z Lens adapter, Z-NIKKOR 24-70mm f/4 S lens, Z-NIKKOR 50mm f/1.8 S lens, Z-NIKKOR 35mm f/1.8 S lens.